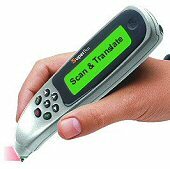 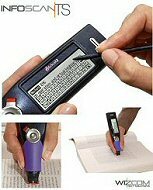 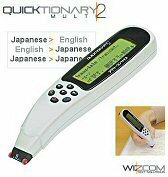 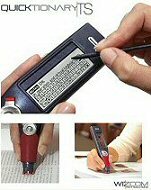 WizCom Technologies is a pioneer and world leader in personal, portable, scanning dictionaries, reading Pens and scanning Pens. 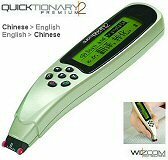 Our pocket-size, user-friendly Quicktionary® Translator Pens enable students and people working in multilingual environments to translate and define printed material without disrupting their reading process. 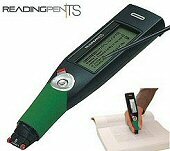 The ReadingPen® products serve as assistive reading devices for people with reading difficulties such as dyslexia and our InfoScanTM Pens are an effective productivity tool for business people and students, allowing them to scan printed text and transfer it to a PC or handheld device either immediately or at a later time.